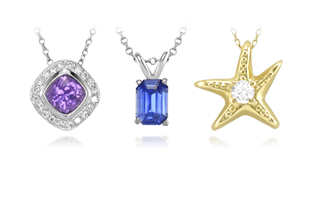 The properties of gold have made it one of the most consistently coveted precious metals throughout all of time. 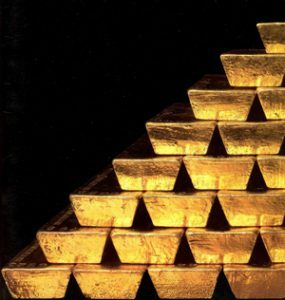 A stack of solid gold bars. Over ninety elements are found in the Earth’s crust, but for millennia humans have hunted, hoarded, and battled over one in particular: the honey-colored metal, gold. 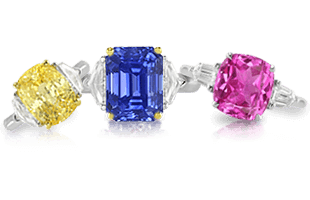 The art of goldsmithing began some six thousand years ago during the Stone Age, and our fascination with this metal continues unabated to this day. 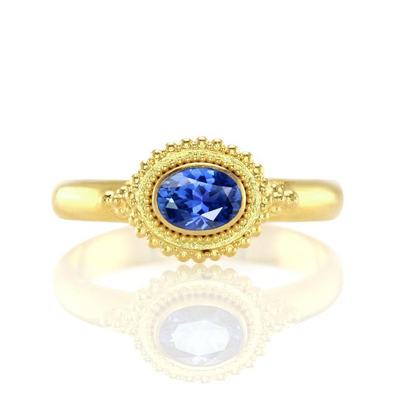 A lovely two-tone yellow gold ring set with an oval blue sapphire. 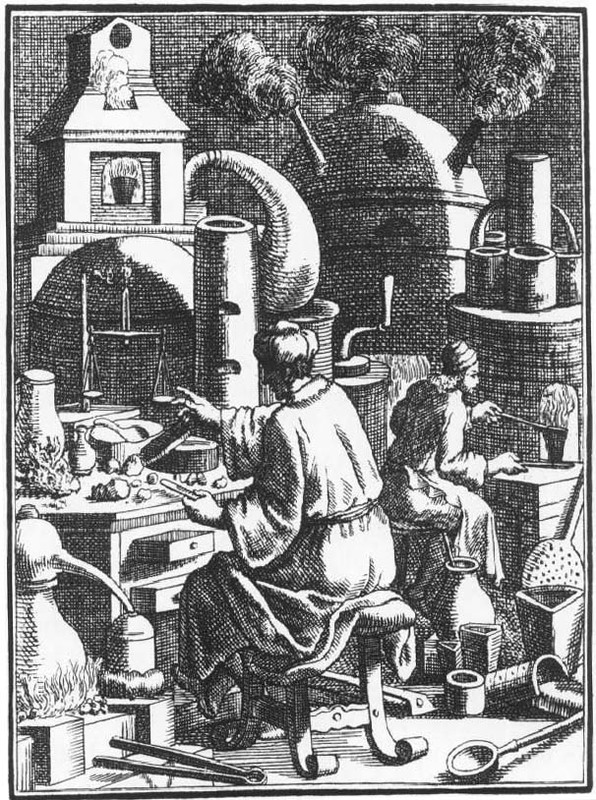 Ancient goldsmiths at work in their shop. Photo from alchemywebsite.com. The term “gold” comes from the Old English word for yellow (gelo). Gold is prized for its relative rarity; it comprises only 0.0000005 percent of the Earth’s crust. The chemical symbol for gold is Au, which is short for aurum, the Latin word for gold. Beating gold into gold leaf in Myanmar. Gold is the most malleable and ductile metal, characteristics that make it extremely easy to work. An ounce of pure gold can be rolled into a 100 square foot (9.3 square meter) sheet only five millionths of an inch (0.000127 mm) thick; and it can be drawn into a wire that is 50 miles (80 kilometers) long. 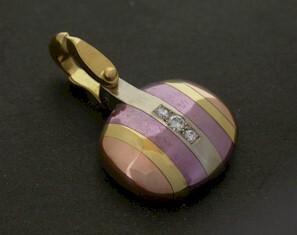 A modern pendant fashioned from rose, yellow, and purple gold. 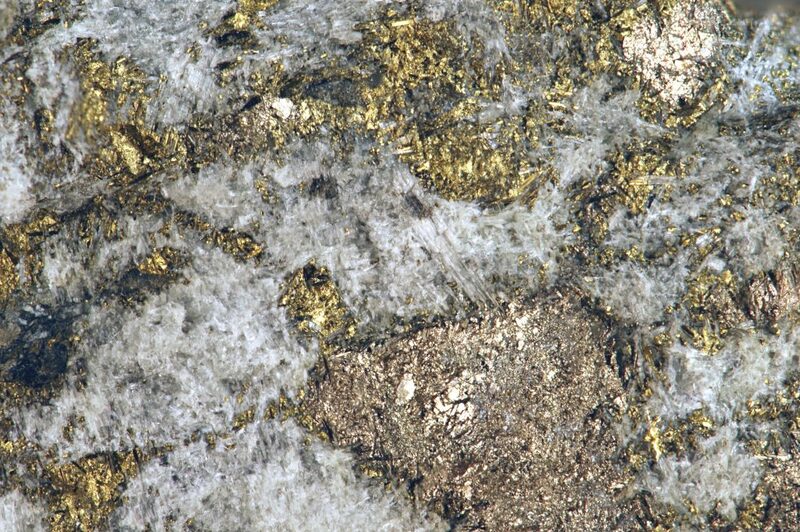 Gold readily forms alloys with other metals. 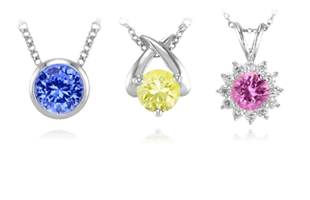 This characteristic is important for jewelry making for three reasons: (1) gold alloys have distinctive colors, (2) they cost less than pure gold, and (3) they have greater durability than pure gold. Gold is a chemically inactive metal that does not rust, tarnish, or decay. Gold coins retrieved from shipwrecks emerge as shiny as the day they were minted despite resting on the seafloor for centuries. Gold also resists acid, though it does dissolve in aqua regia , a chemical mixture used to test the fineness of gold. 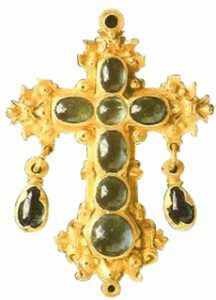 A gold cross with Columbian emeralds retrieved from the famous shipwreck La Nuestra Señora de Atocha. Photo by Pat Cline. Gold is also exceptionally heavy; a cubic foot of pure gold weighs upwards of 1,200 pounds. Gold is a highly efficient reflector of light and heat as well as an excellent conductor of heat and electricity. These properties make it a valuable industrial tool, particularly in the electronics and aerospace industries. 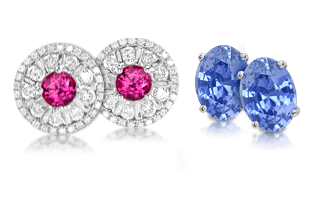 Now we will explore the Platinum Characteristics | Platinum Facts and Features next.